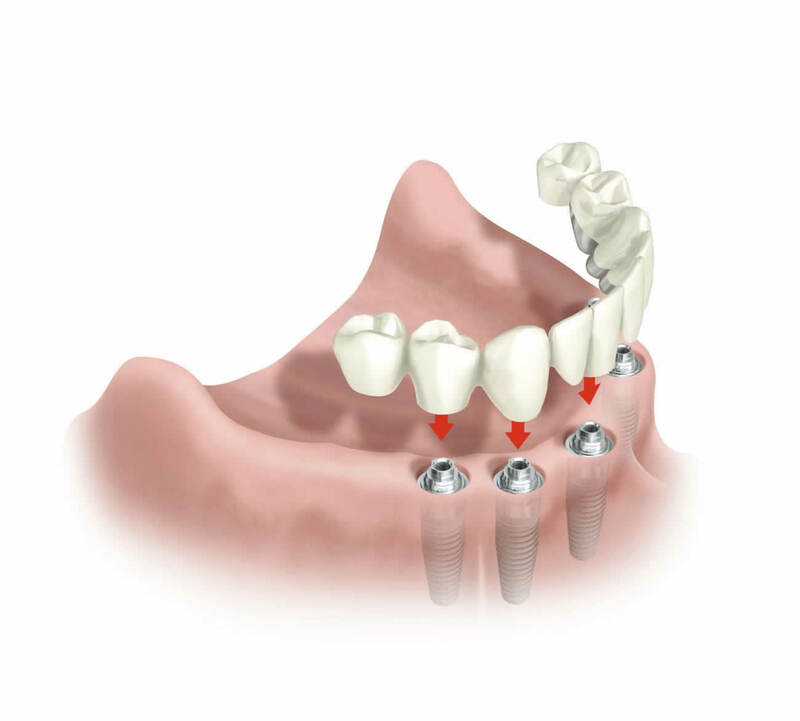 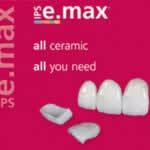 The Best Dental Implants swiss made (www.straumann.com) are used since 20 years by Dentistar. 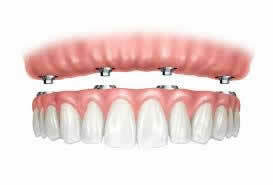 Dentistar offer you 100 % Lifetime Warranty for your tranquility and the best dental service. 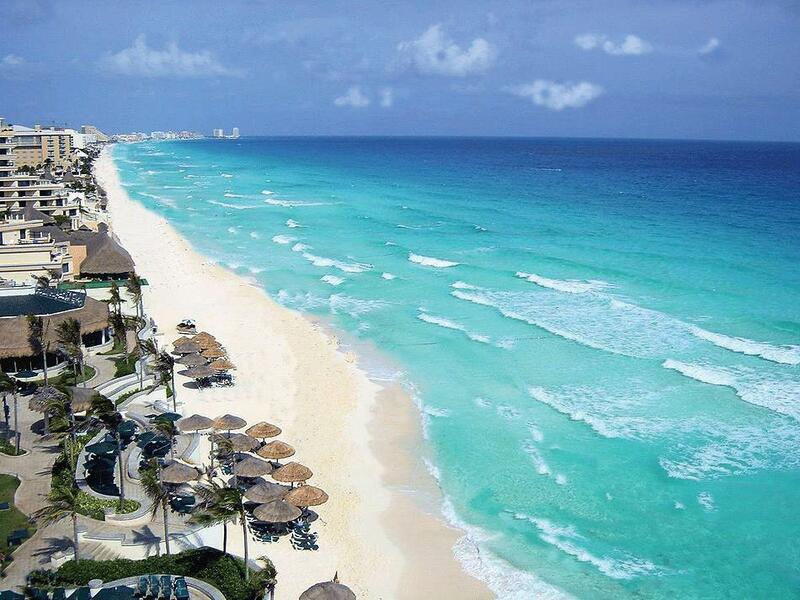 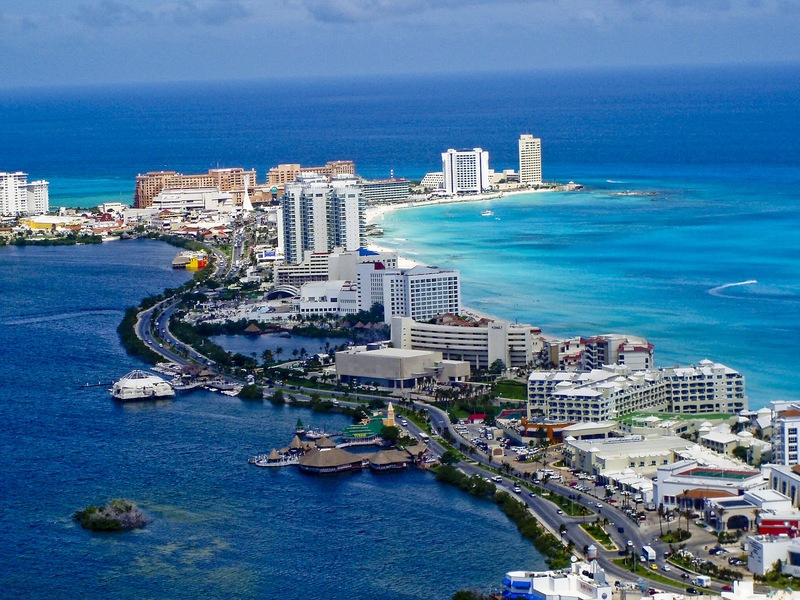 4 Hotel Nights in the Cancun Downtown. 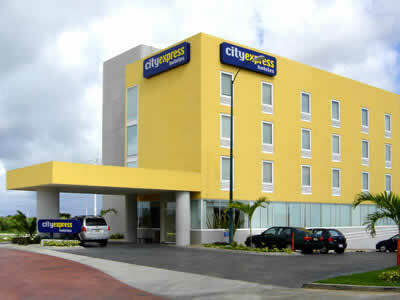 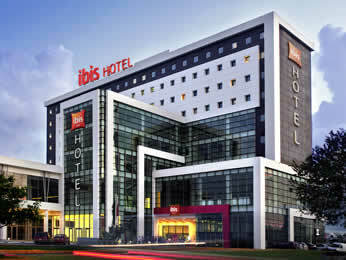 You can choose from Ibis Hotel, City Express and B2B Hotel all are located in the shopping mall area. 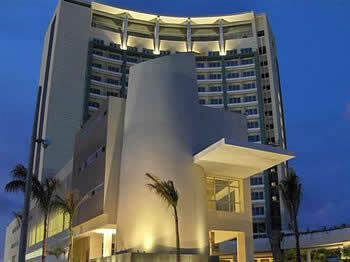 Transportation from the hotel to the clinic.